Olympic medallist Linford Christie, singer Fleur East, Chef Gizzi Erskine and musician Hugh Cornwell talk best basslines and which bands they’ve always had an obsession with. 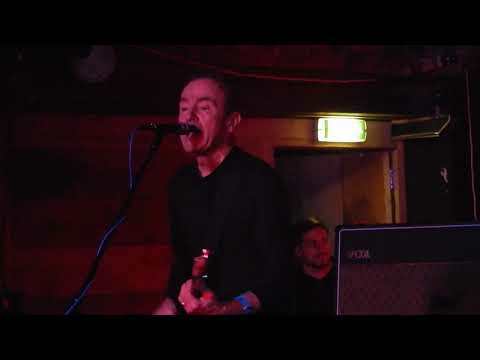 Where In The World is Hugh Cornwell? "Celebrating the elements, the Stranglers are in the middle of a three-pronged creative assault." 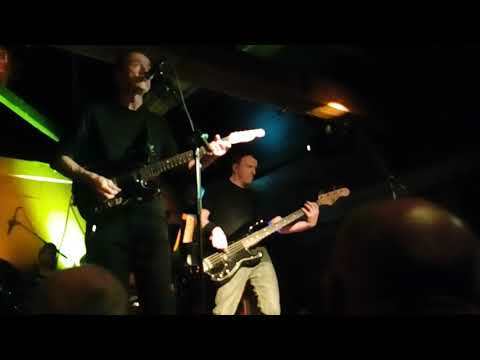 "HUGH Cornwell caused a stir in 1990 when he left the band he had co-founded, The Stranglers."